Submitted by ajasaro on Sat, 05/12/2007 - 8:31am. 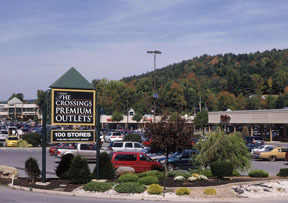 This is a file of all US Premium Outlets locations. Location of the Round Rock Premium was off by 3/4 mile.